According to Facebook, the company collects user feedback primarily through surveys, focus groups, usability sessions, one-on-one interviews and “on the street” conversations between Facebook researchers and users. “The more intimate, qualitative methods yield rich, resonant anecdotes that help illustrate the nuances and complexities of people’s feelings about an issue, while broader-reaching quantitative methods, like surveys, help define how particular groups of people feel about different issues and how many people share those attitudes,” writes Facebook on its news blog. In its ongoing campaign to be more transparent, the company shared a post last week outlining how it collects feedback from users, as well as the various ways it uses the information it gathers. Led by David Ginsberg, Facebook’s user research team is made up of more than 100 researchers who spend their time gauging user satisfaction around the company’s app, News Feed algorithms, profile pages and search. In addition to posting user surveys, the Facebook researchers will often ask focus groups to keep journals, logging their experiences on the app over time. “A lot of what user research is trying to do is help the product designers and engineers really understand who they’re building for and what their needs and wants are,” says Ginsberg. The company says it’s currently digging into interactions between users, aiming to determine which types of actions — likes, comments, shares — are considered most meaningful and whether or not user relationships (how close one user is to the other) impact the significance of the interaction. Facebook also tracks user actions on the platform to determine what should be changed, updated or removed. The company says it first started allowing users to upload photos and create albums all the way back in 2005 after realizing people were constantly updating their profile pictures — sometimes as often as once every hour. It cites its move to end Trending news because it noticed the product wasn’t gaining any traction with users. After suspending Cambridge Analytica for exploiting user data back in March, and its subsequent data scandals since, Facebook has committed to being more transparent. 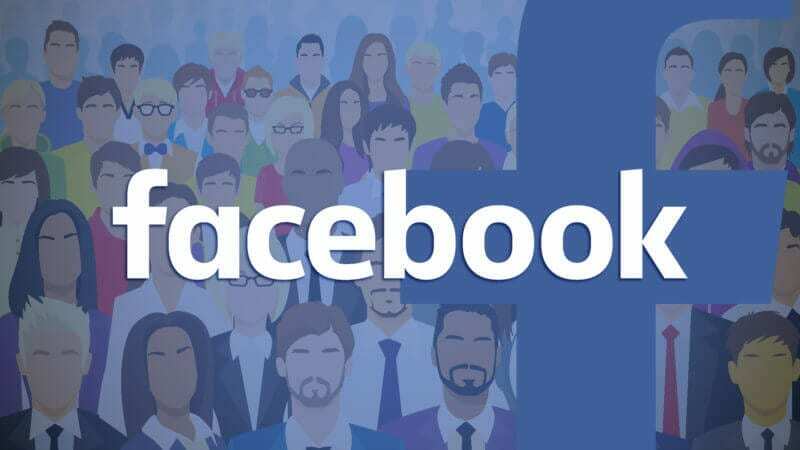 In May, Facebook released its first-ever transparency report and provided an overview of its community guidelines, giving more insight into its content policies. As part of its efforts to safeguard user data, Facebook launched an app removal tool that let users delete apps in bulk, making it easier to control the number of apps with access to their information. It has also continued to refine the amount of data it is making available to app developers. During Facebook’s F8 Conference at the start of May, CEO, Mark Zuckerberg, said the company was working on a clear history tool that would let users clear their browsing history and see all the apps they have interacted with on the platform — but that hasn’t launched yet. The post Facebook says ‘tens of thousands’ of people opt in to take its user surveys every week appeared first on Marketing Land.